I would like to receive occasional information and updates from Light Up Warley - Silent Auction and jumblebee. 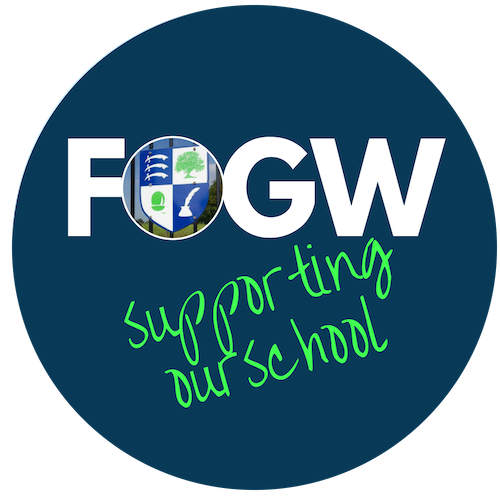 We are a group of dedicated parents organising fundraising activities within the school to benefit our children. 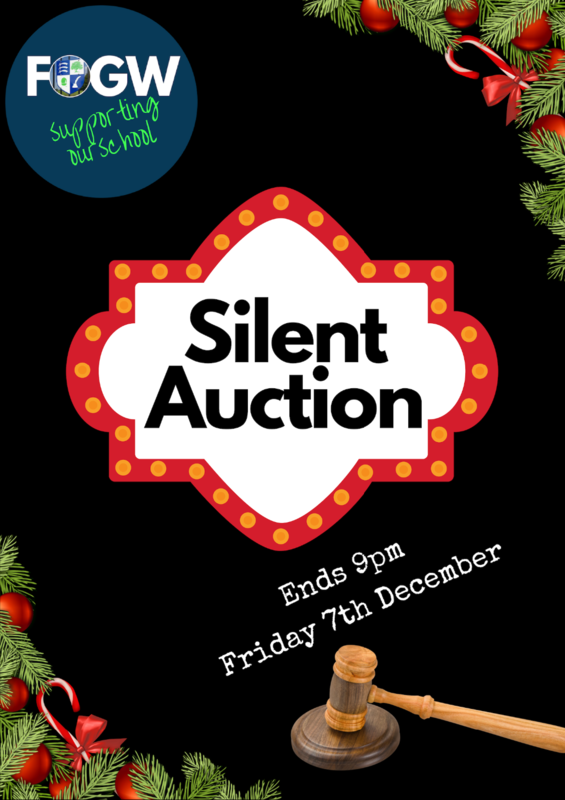 Support us by taking part in this Silent Auction and grab yourselves something fab! Close. A three night break at Fifty Damsgate Street http://www.fiftydamsgatestreet.co.uk in the historic Norfolk market town of Wymondham. Enjoy a fun and creative photography session worth £350 with Photography by Anna Marie + £200 credit towards Image Collections. 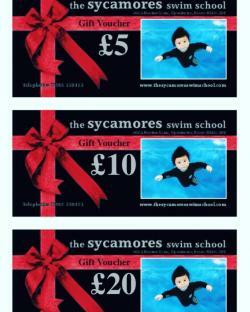 Sycamores Swim School is based in Upminster, Essex and offer Parent & Baby, Pre School and Junior Lessons from Birth - 11 Years in a warm, clean pool. Bid for a 10 week swimming course worth £105! Enjoy a 2/3 night stay at The Hideaway @ Fritton Lake Retreats, Sommerleyton. 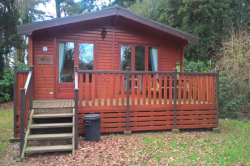 A 2-bedroom woodland lodge set on the heart of Fritton Lake, it boasts on open plan kitchen, dining and living area, a master bedroom, a twin bedroom and a separate bathroom with shower. Not to be booked in peak seasons including school holidays and bank holidays. Book by 31st December 2018 for a stay next year. Ever wanted the opportunity to step back and think about how you can change something in your life but you have tried and nothings working? 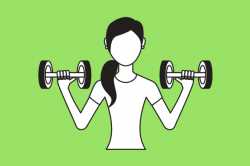 Want to do something different but don’t know where to start? 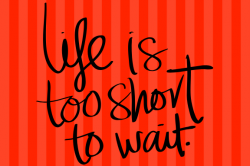 Life coaching is an opportunity to explore new ideas in a relaxed and confidential way. You will have the opportunity for 3 x 1 hour sessions either in person or over the phone plus email/text support between sessions. I’m a qualified life coach/ executive coach trained with one of the best recognised coaching education institutions in the U.K., recognised as a Senior Practitioner with the European Coaching and Mentoring Council with over 15 years experience. 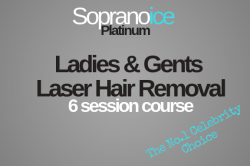 The sessions can happen at your home or a place of your choice, evenings or weekends. Ad Astra Theatre School - free term! 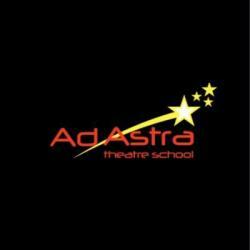 Ad Astra Theatre School have locations in Brentwood and Chelmsford and offer sessions to young people age from 3yrs – 18yrs with an interest in the performing arts. This voucher will entitle your child to a free term at Ad Astra!